Thank you to our incredible Mai Thai Wellness Spa Team and to everyone that voted for us. Thank You for your support and for your trust and confidence in our little Thai Inspired Wellness Spa in the heart of Cape Town, South Africa. We got to fly the flag high! The little spa that soared! 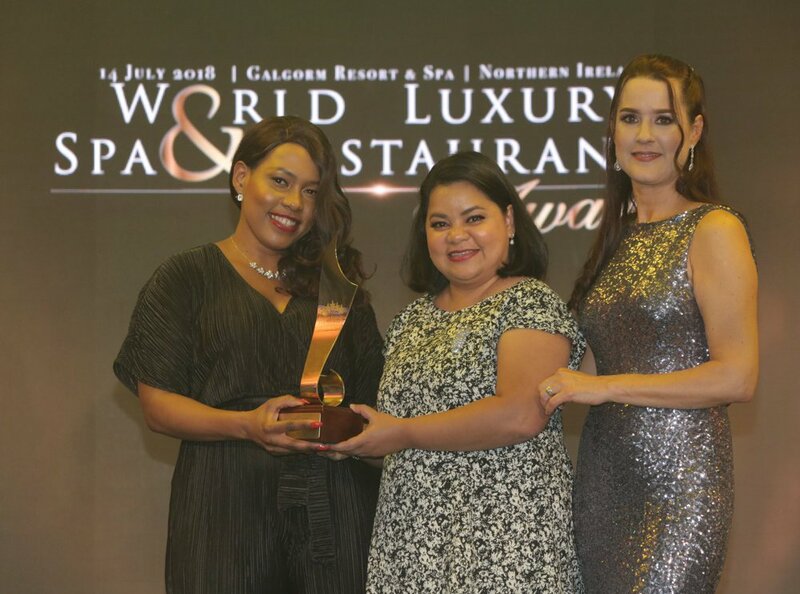 The recent World Luxury Spa AwardsTM Gala Dinner evening was filled with excitement and glamour as some of the industry’s most respected and well-known names came together to acknowledge their peers at the Galgorm Resort and Spa Hotel Northern Ireland on 14th July 2018. 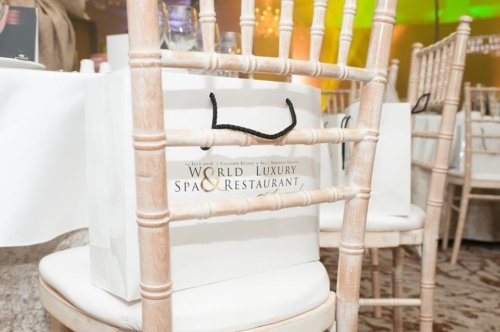 With over 1000 entrants from more than 140 countries competing in over 100 categories, the World Luxury Spa Awards are recognised as the world’s leading Spa Awards Initiative, acknowledging and rewarding exceptional service in the luxury wellness industry. 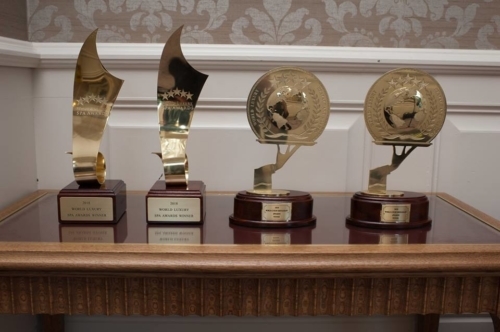 Winners are recognized for setting benchmarks in quality, innovation and service for spas around the globe. The red carpet was rolled down the stairs and out between the wide pillars and high arches of the impressive venue, The Great Hall. The theme for the evening was Irish With A Mythical Feel, and guests were immersed in a truly memorable celebration of Irish culture, fine food and ‘craic’. 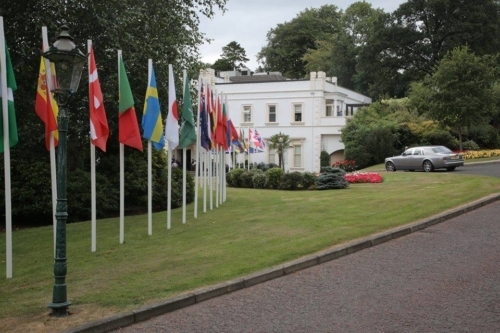 Guests were welcomed at the entrance by the sound of Irish Uilleann pipes and a single reel Irish dance performance as they were led into an ‘Enchanted Forest’ reception area with exotic cocktails and canapés on arrival. 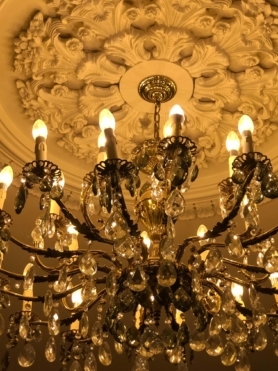 The experience was enhanced by a delicious, flavourful 5-course menu from award-winning produce representing the best of Northern Ireland’s cuisine. 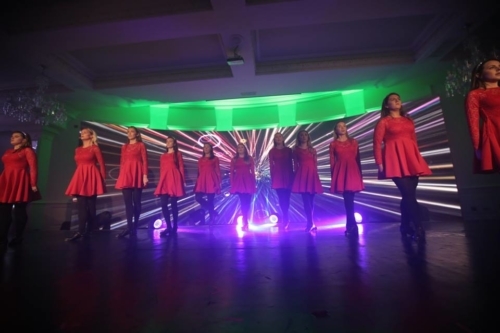 Accompanying the dinner was the awe-inspiring national champion Irish dance group, The Hooley, providing world class entertainment specially choreographed for the event. 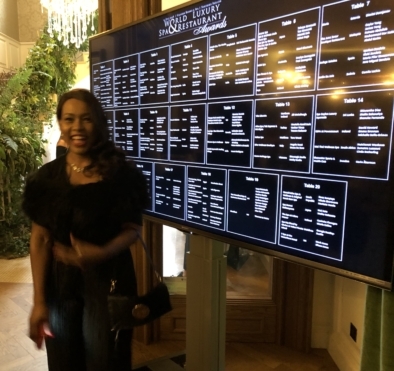 Two of Mai Thai Wellness Spa’s Senior Therapists – Nutchanat Wankaeo and Sumatra Lusaseni – journeyed to Northern Ireland from Cape Town, South Africa to represent Mai Thai Wellness Spa at this unique event. It was especially poignant for them to see the South African and Thai Flags flying high outside the entrance of The Great Hall along with the representative flags of each attending winner’s country. 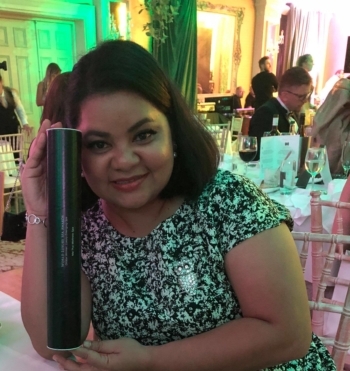 After the awards were given out – to great excitement for our Mai Thai Wellness Spa Staff both at the ceremony in Northern Ireland and at home – our winning team enjoyed dancing in the Grand Hall with lively traditional music from one of Northern Ireland’s best bands, The Coves. 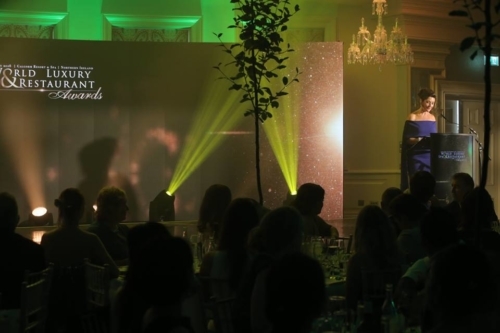 A perfect way to round off an unforgettable evening in celebration of The Best Spa’s in the World in 2018!